The 19th Dental South China International Expo was held at China Import & Export Fair Pazhou Complex, Guangzhou from March 6th to March 9th, 2014. 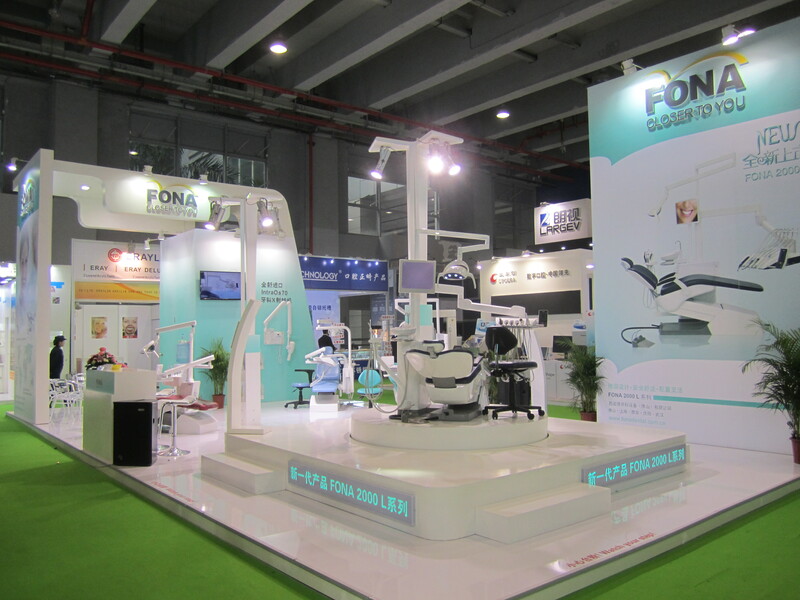 This is one of the three biggest international dental equipment exhibitions in China. Over 500 exhibitors attended this event. FONA was proud to present itself in a modernly designed booth and to introduce many new and exciting products to large numbers of visitors. FONA 2000 L attracted most attention on the FONA booth and its presentation resulted in many inquiries from visitors during the whole show period. 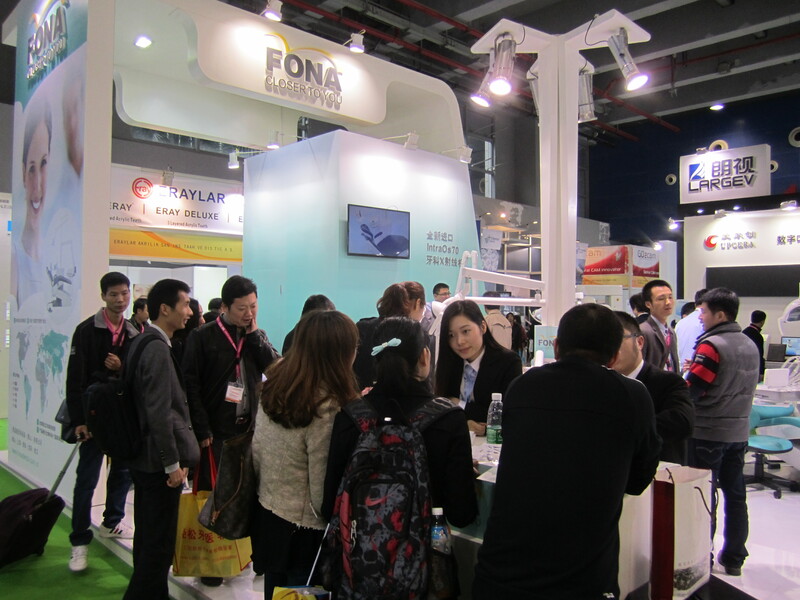 A FONA 2000 L launch event was held on the second day of Dental South China 2014, March 7. Top management representatives were pleased to join the event. The whole event offered the key FONA dealers and end-users a visual feast of FONA 2000 L with impressive product highlights and series of programs. FONA 2000 L is surely becoming a shiny star in the FONA product portfolio. We thank all our visitors for their interest and valuable inputs!